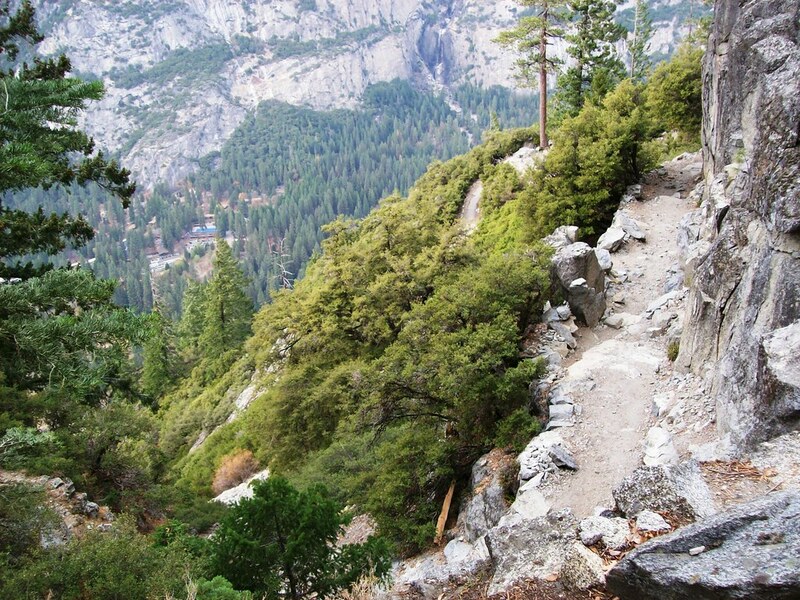 The Four Mile Trail from Glacier Point to Yosemite Valley (or Yosemite Valley to Glacier Point, I prefer taking the shuttle to the top and hiking down the trail) is now open. If you’ve never been down (or up) the Four Mile Trail it gives a great view (albeit steep) of Yosemite Valley. Take trekking poles, it’ll help save the wear and tear on your knees. Photo by Mathew Lee High via Flickr. Previous Post Merced River Open to White Water Rafting? Am I dreaming?